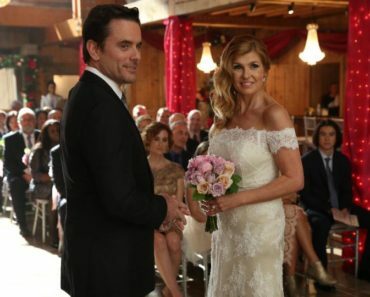 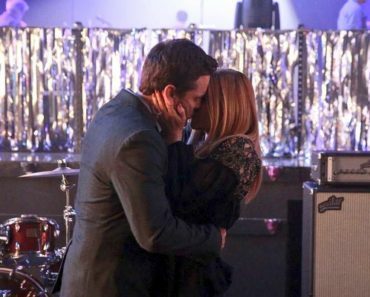 Nashville Series Finale Review: A Happy Ending For All? 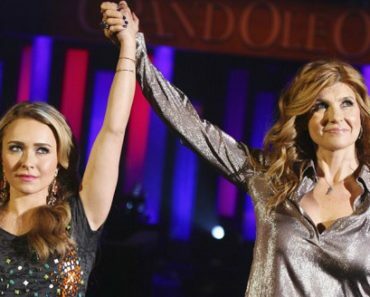 Nashville Review: Why Is Everyone Split Up? 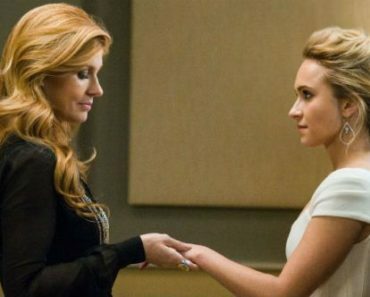 Nashville Sneak Peeks: Are Rayna and Juliette Ready to Move On? 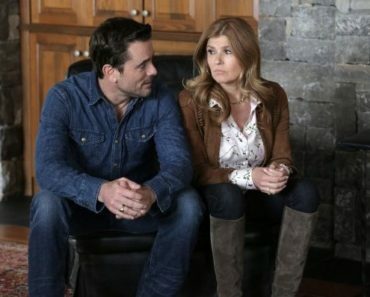 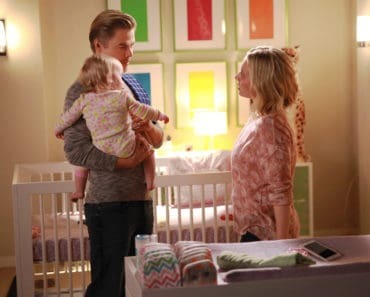 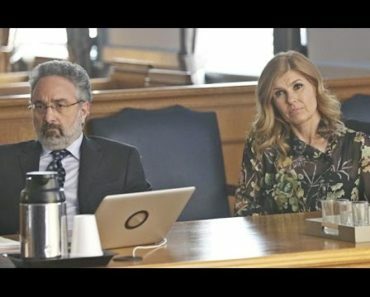 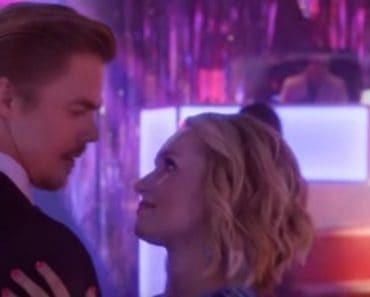 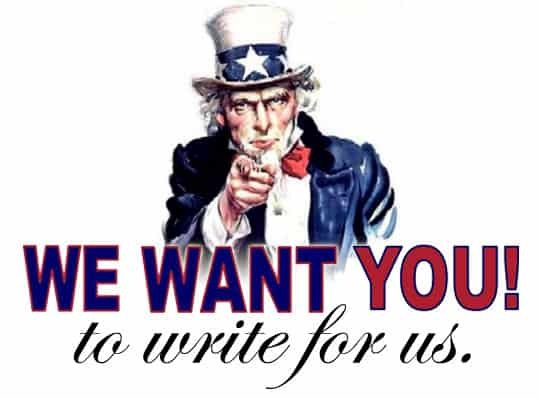 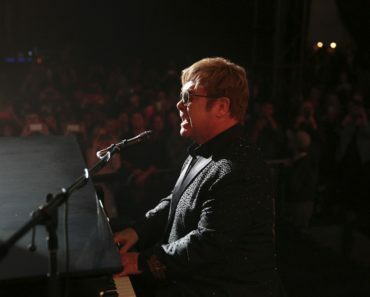 Nashville Review: Can We Get a 2nd, 3rd, and 4th Chance?